Pink Lady designed by Studio 65 per Gufram is a jewel of Pop Art and a symbol of beauty. 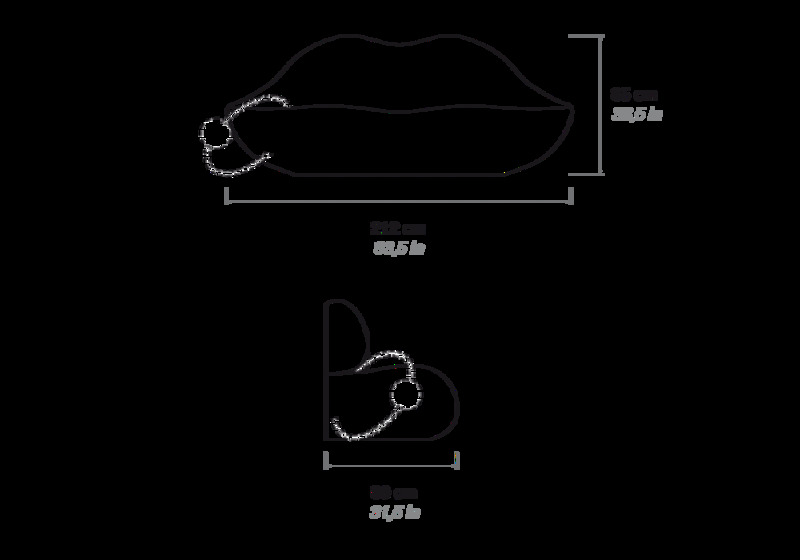 From 2008 Bocca comes in two new versions: Dark Lady e Pink Lady. The Pink Lady version comes with a new lipstick of a more glamorous and fashionable colour — fuchsia — which makes it a settee that is even more the object of talk; the ideal setting for a spectacularglittery modernity. Pink Lady designed by Studio 65 per Gufram is a jewel of Pop Art and a symbol of beauty. 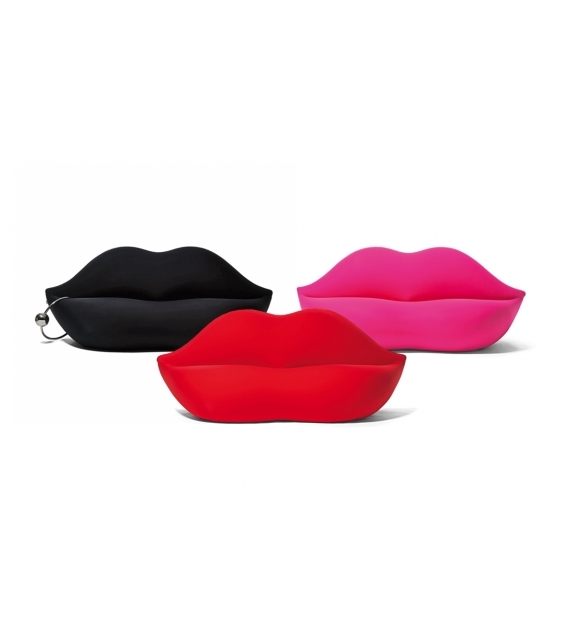 From 2008 Bocca comes in two new versions: Dark Lady e Pink Lady. The first – rebellious, all black and with an oversize piercing – is the transgressive interpretation, with a marked gothic inclination. Voluptuous and of great impact, Dark lady shows its rock spirit. 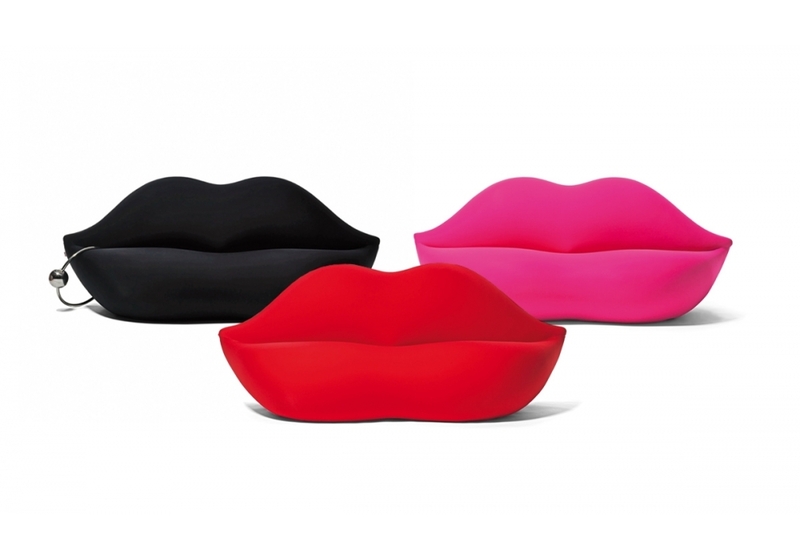 The other version, Pink Lady, comes with a new lipstick of a more glamorous and fashionable colour — fuchsia — which makes it a settee that is even more the object of talk; the ideal setting for a spectacularglittery modernity.